The peony is from the genus Paeconia and the buttercup family, formally known as the Ranunculaceae family. Different varieties exist. Some are herbaceous perennials, bushy and growing every spring from the root. Tree peonies are taller but do not live as long. Two types of peonies common to the home garden are the paeonia hybrid, or common peony, and the tree peony. 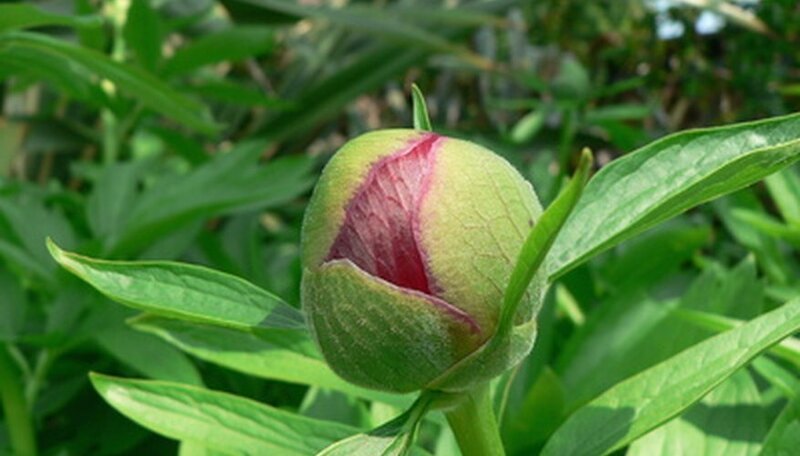 The meaning of the peony goes back thousands of years. The peony, with its beautiful, lush flowers, represents healing, happiness, life and prosperity—along with honor, good fortune and a happy marriage. Peonies are still very popular in weddings today. 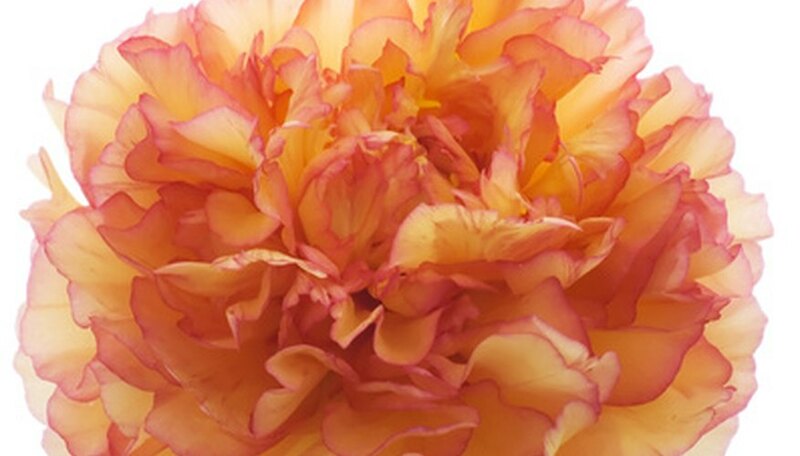 The legend and meaning of the peony goes all the way back to Greek mythology. It is believed that the peony is named for a person of healing named Paeon who was a student of Asclepius, the god of medicine and healing. Paeon was told by Leto, Apollo’s mother and goddess of fertility, to go acquire a magical root growing on Mount Olympus. This root was supposed to help soothe the pain of childbirth. 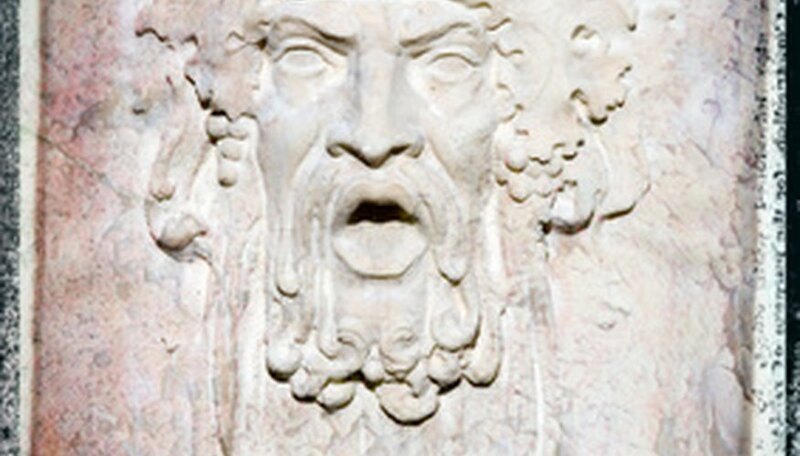 The god Asclepius became jealous of Paeon and threatened him. As a result, Zeus saved Paeon by turning him into the peony flower. 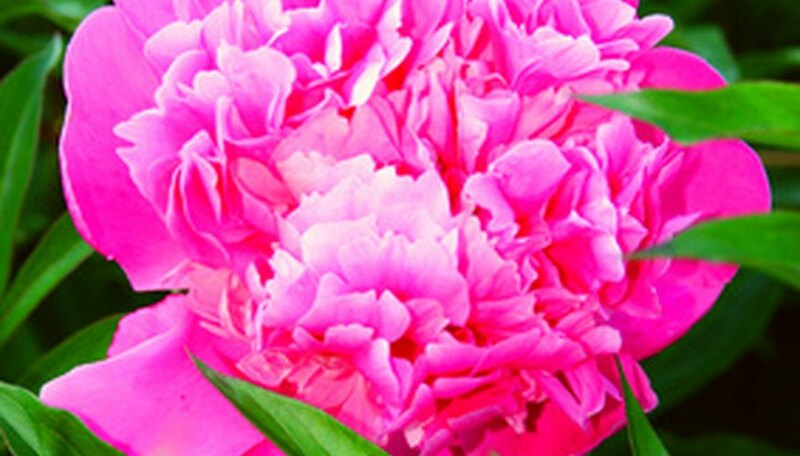 As the floral symbol of China and Mongolia, peonies originated in Asia and cultivated there for over a thousand years. The root was also used in folk medicine as a cure for menstrual cramps and asthma. Peonies are popular in Chinese art. Paintings of the peony are hung in the home for good luck and in offices for good business. Also, these paintings are hung in places of marriage, as the Chinese also regard the meaning of the peony with a man and woman living harmoniously together. 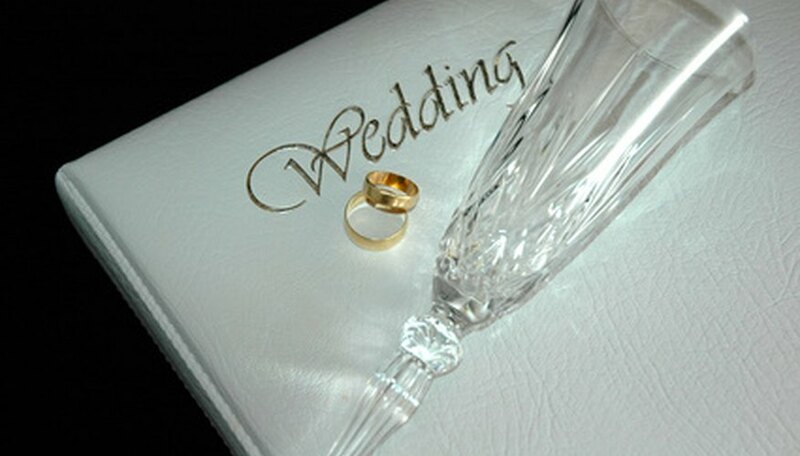 This belief goes with their overall tradition of complementary opposites. For the Chinese, it is also a symbol of love and affection and feminine beauty. White peonies represent young girls who are recognized for their intellect and also by their beauty. 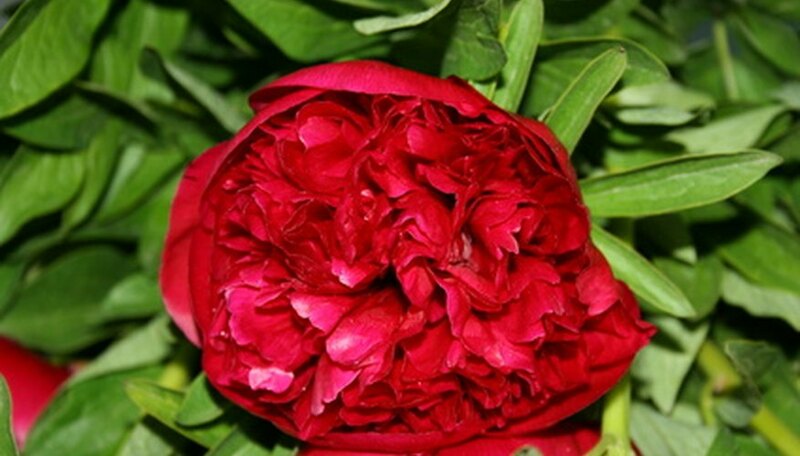 Red peonies are highly valued because the color is considered life-giving. The peony still has the same meaning today as it did thousands of years ago, but the uses have changed in modern times. "Peony" is on the list of baby names for girls. Also, the image of the peony is used for tattoos in combination with other symbols, keeping the Chinese tradition of complementary opposites alive. Peony plants are still found in gardens and treasured for their beautiful and fragrant blooms.